2018 Asian Games Updates, Medal Tally, Live Stream & Results (August 27, 2018) Chinese Taipei defeated Syria, 82-75 in the knockout quarterfinals of the 5x5 men's basketball competition of the 18th Asian Games Jakarta-Palembang 2018 on Monday at the Gelora Bung Karno - Basketball Hall in Jakarta, Indonesia. Taipei advances to semis against China/Indonesia winner. While Syria was relegated to the classification round (5th-8th place against the loser of China/Indonesia game. 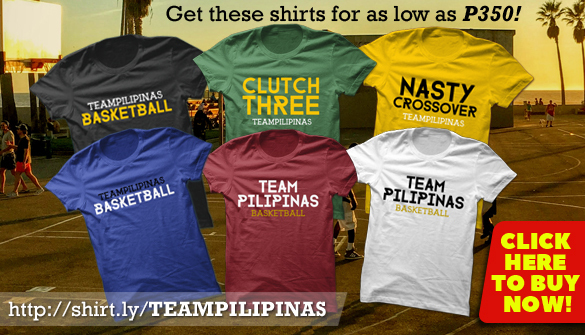 BUY Team Pilipinas Shirts & Hoodies! Batang Pier Reveals New Team Name and Logo!